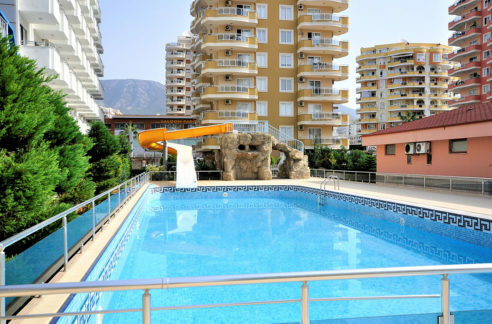 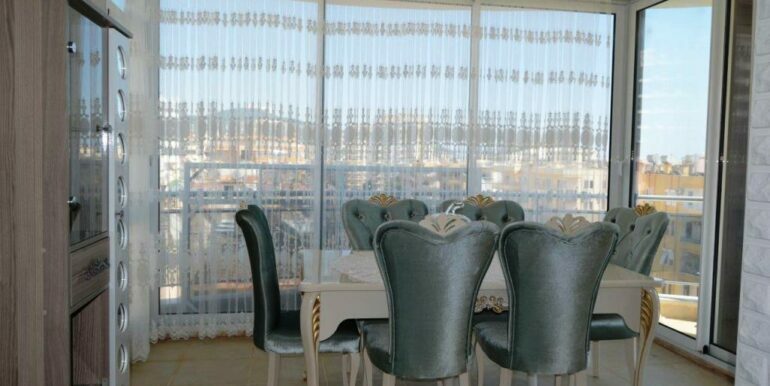 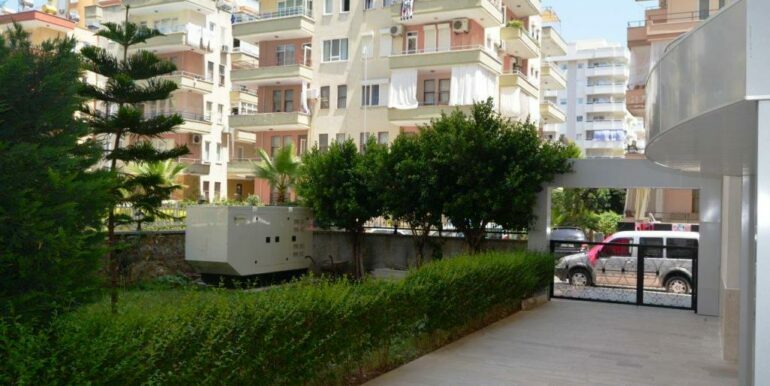 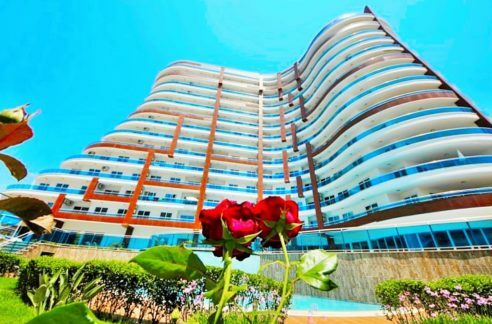 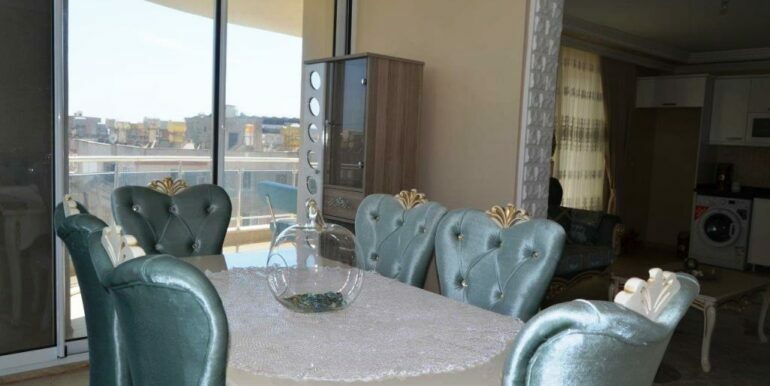 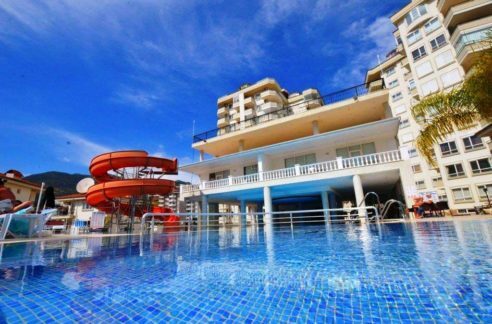 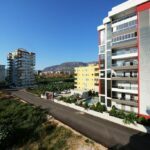 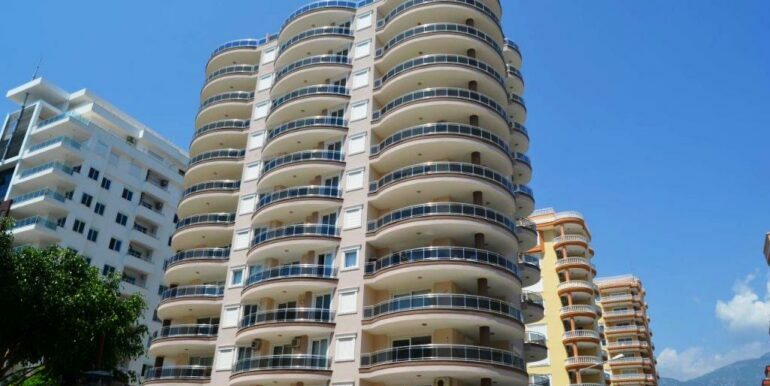 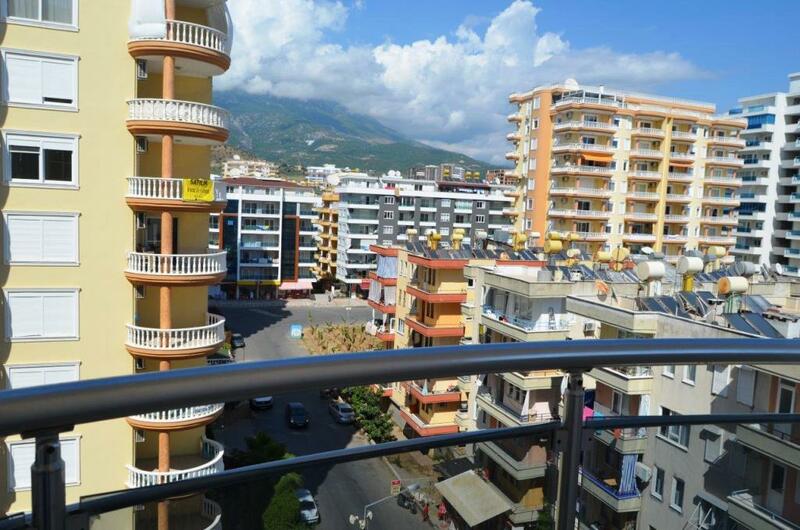 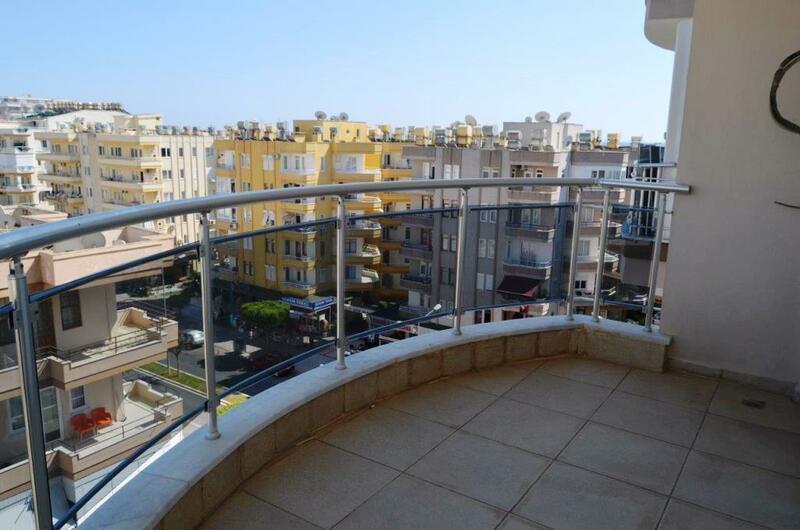 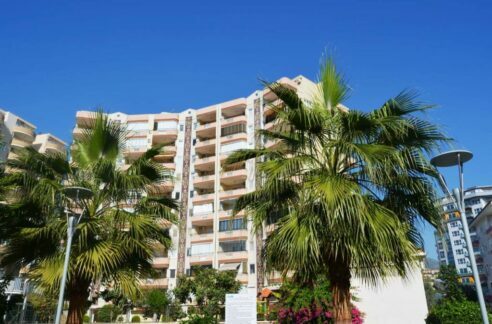 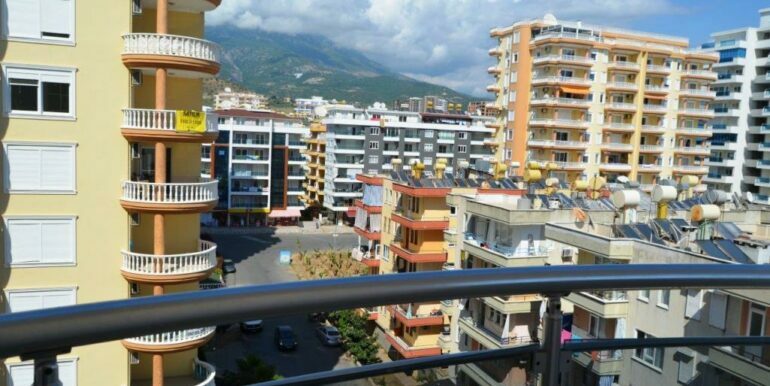 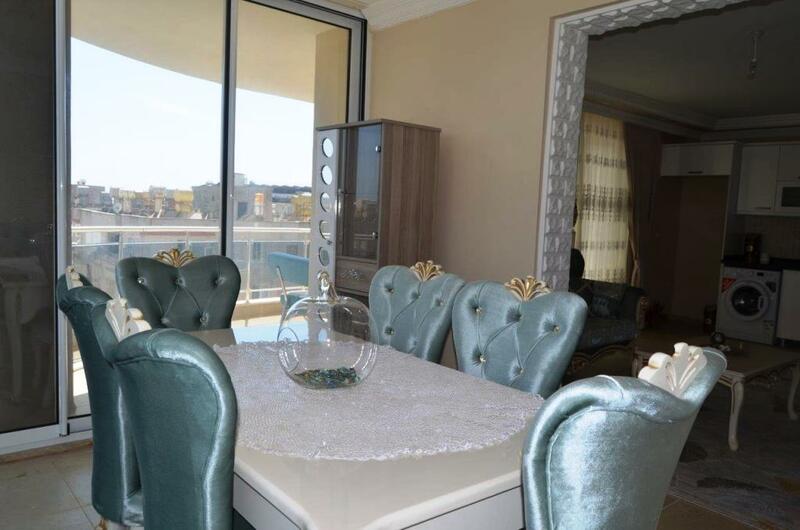 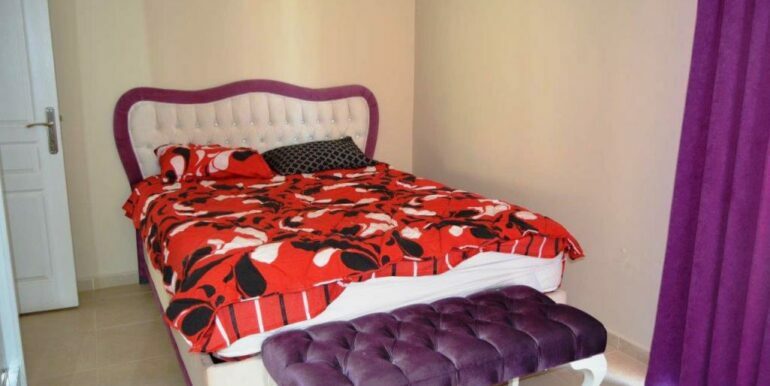 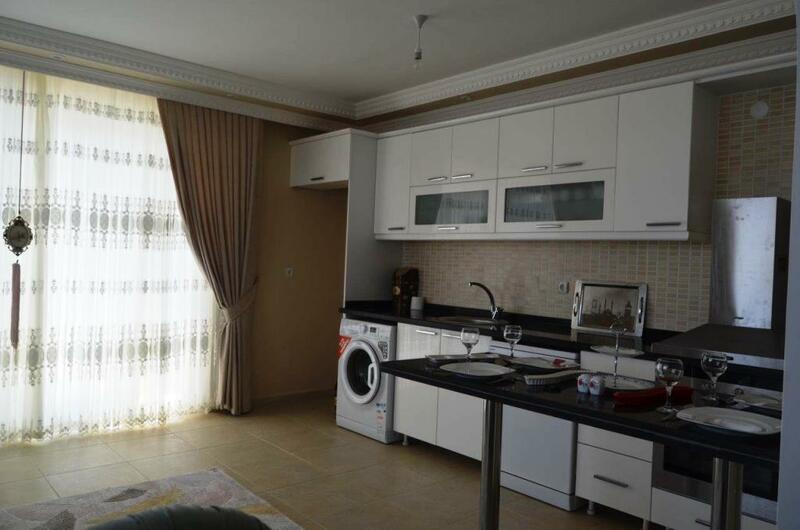 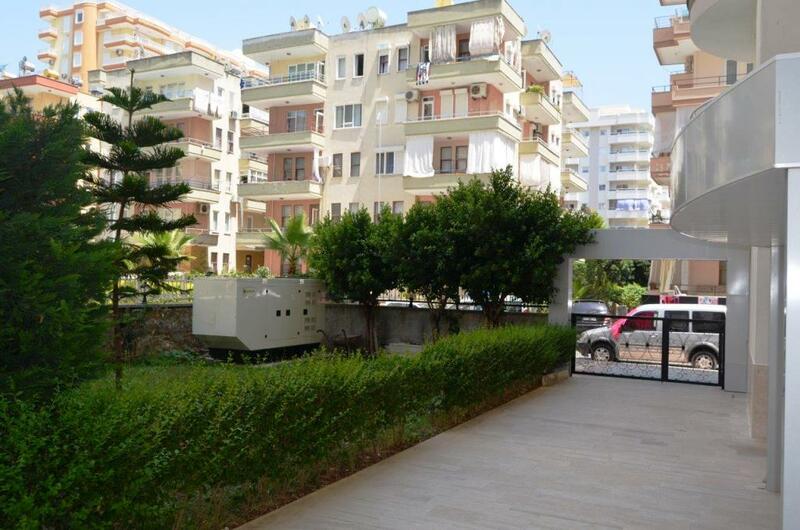 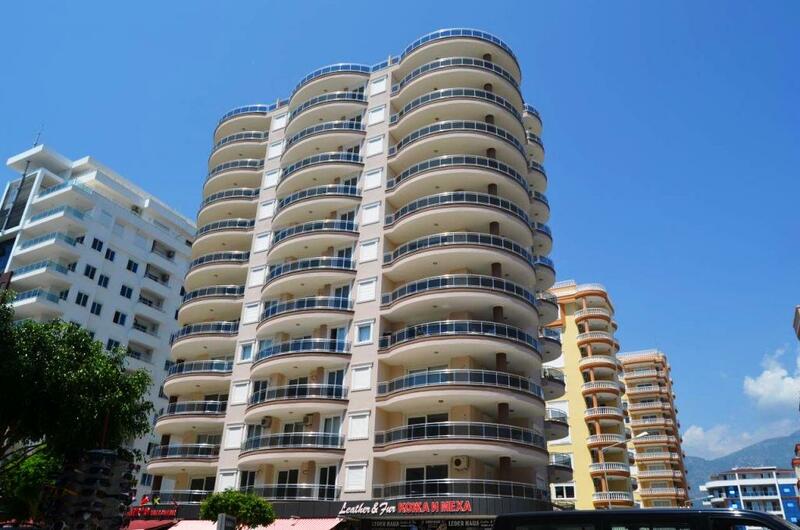 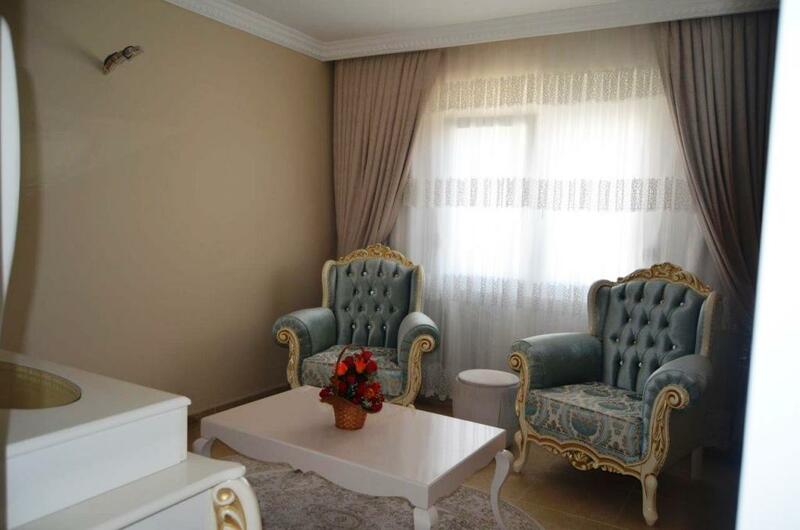 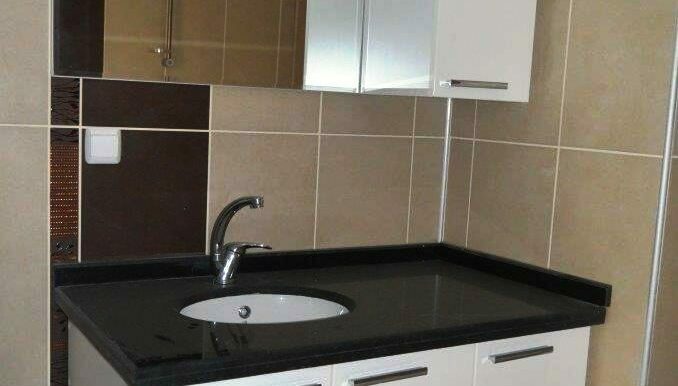 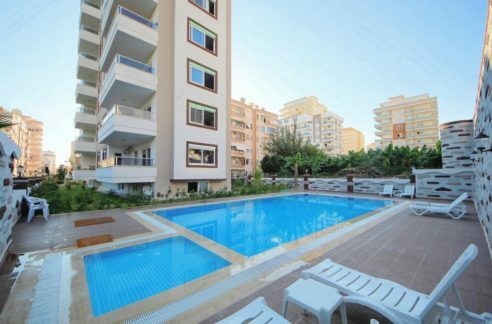 The apartment is located in Alanya-Mahmutlar, just 100 meters from the beach. 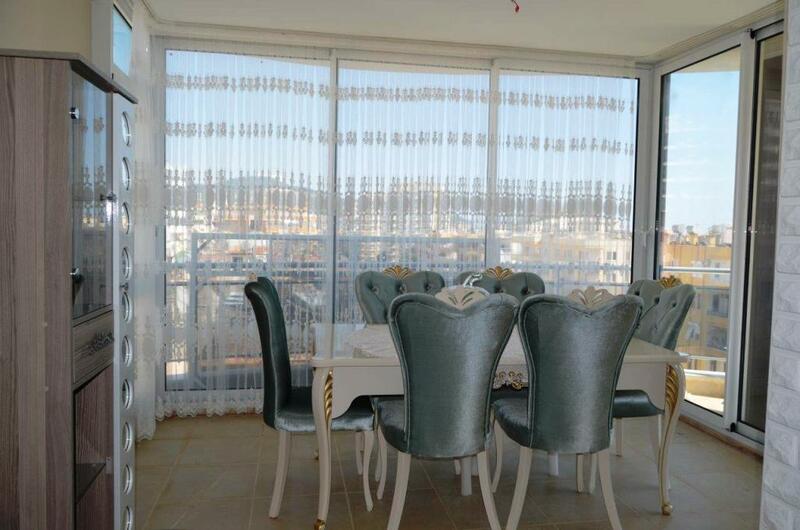 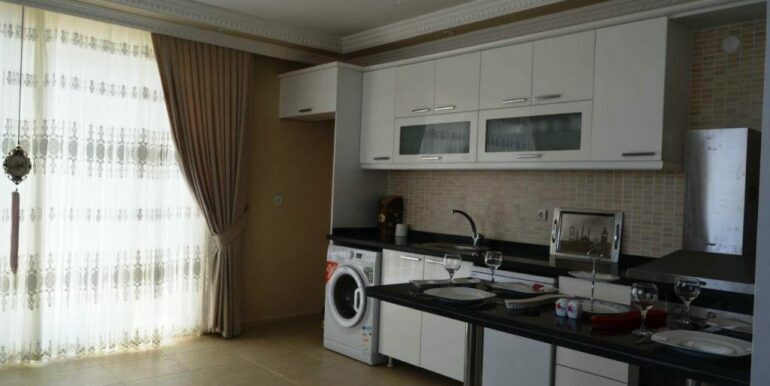 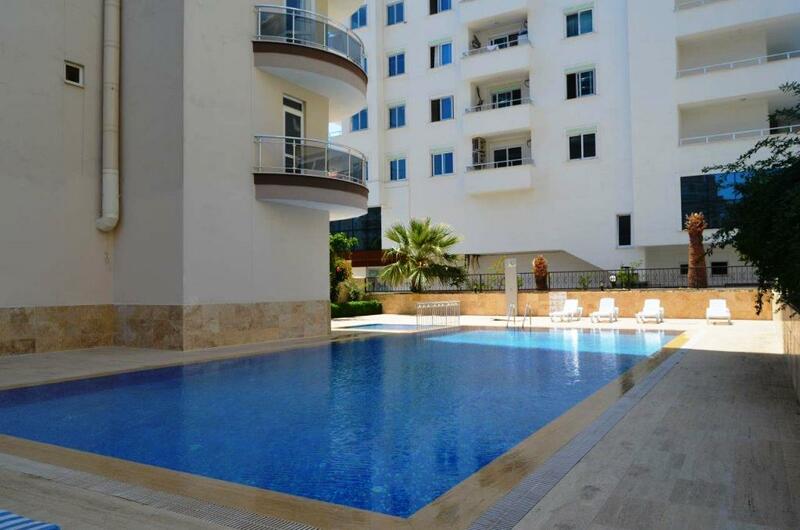 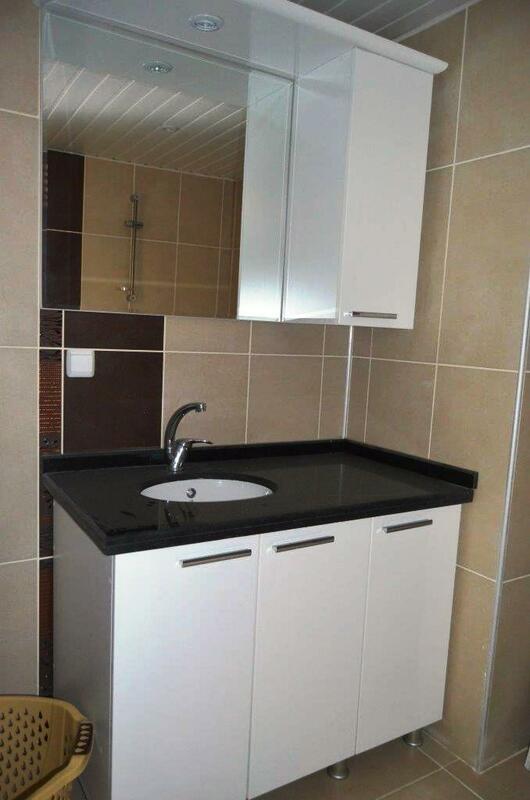 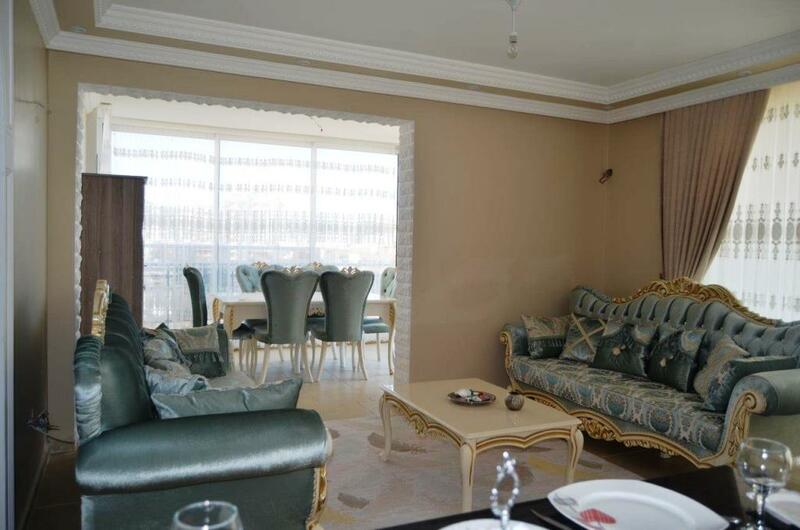 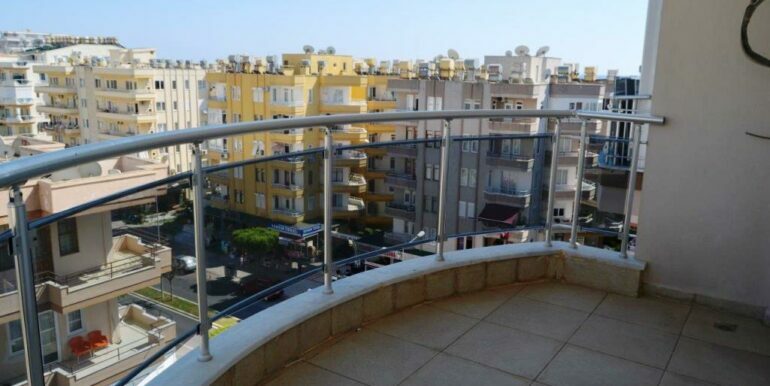 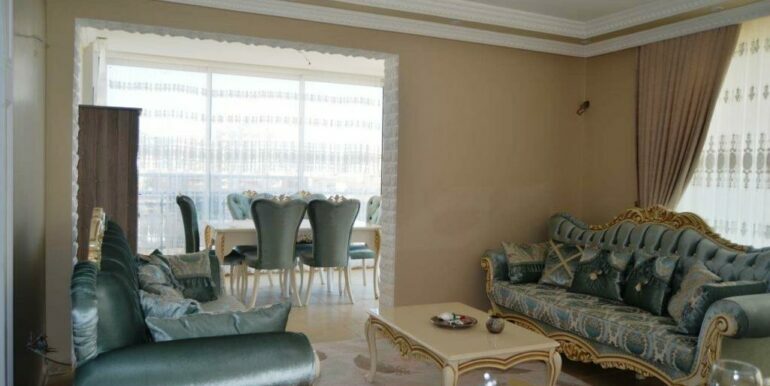 The 6th floor apartment is 90 m2 with a living room, modern kitchen, 2 bedrooms, bathroom and balcony. 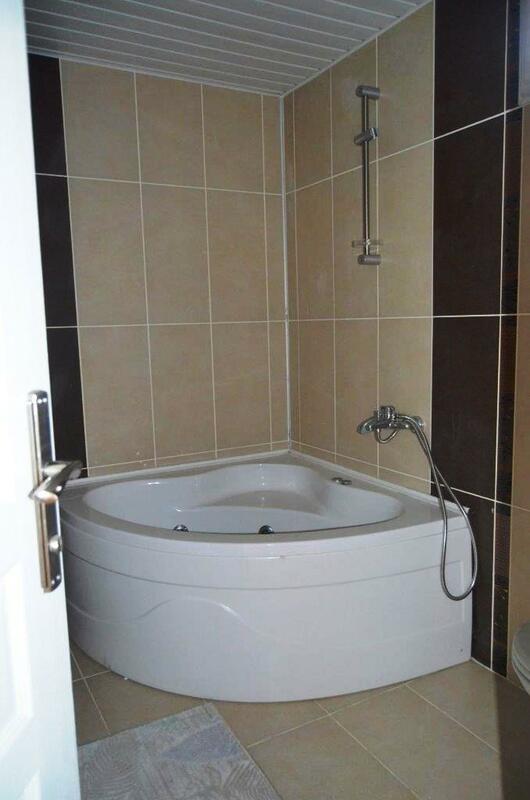 The house has swimming pool and parking. 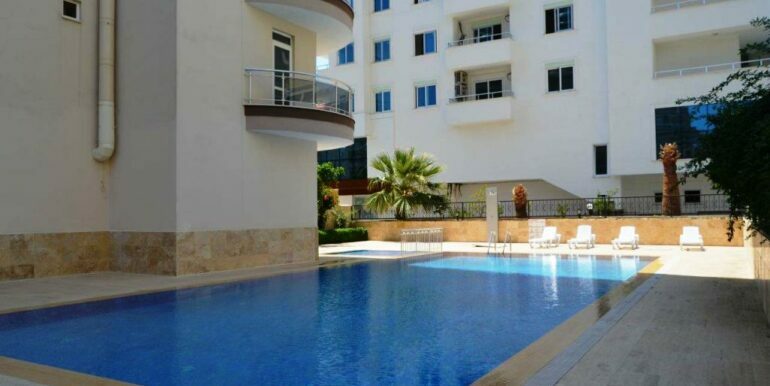 Shopping is in the immediate vicinity. 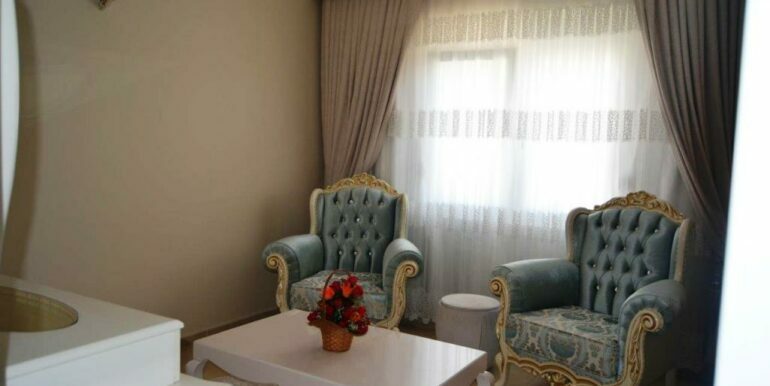 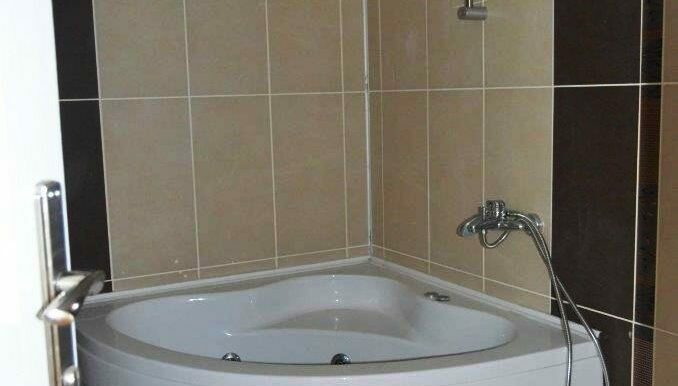 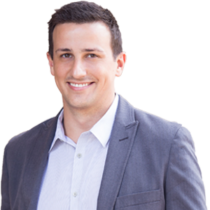 The apartment is in a well-kept condition and is offered including furnishings. 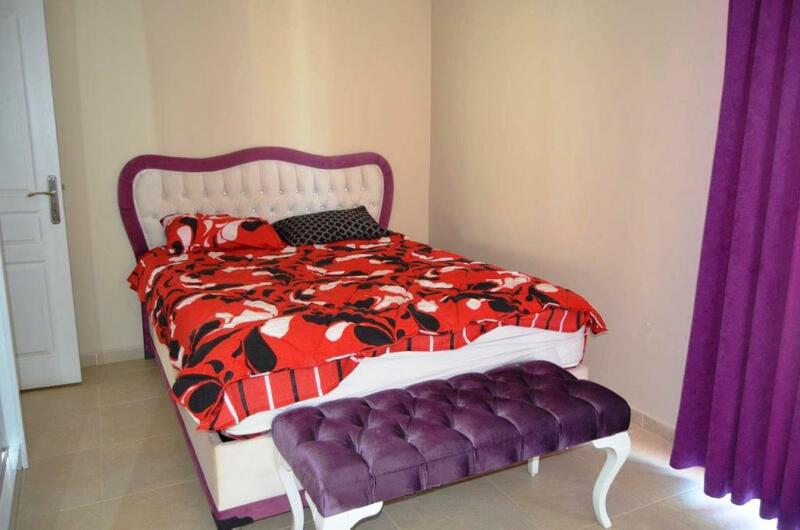 Contact them for more details!